This is an “out-and-back” paddling trail approximately 7 miles long. Paddlers float a short distant down the Neches to Lake Bayou and into the Big Thicket National Preserve. Registration includes T-shirt, Hamburger Lunch, & Entertainment. The Collier’s Ferry to Lake Bayou Paddling Trail is an “out-and-back” paddling trail. It is approximately 7 miles long. 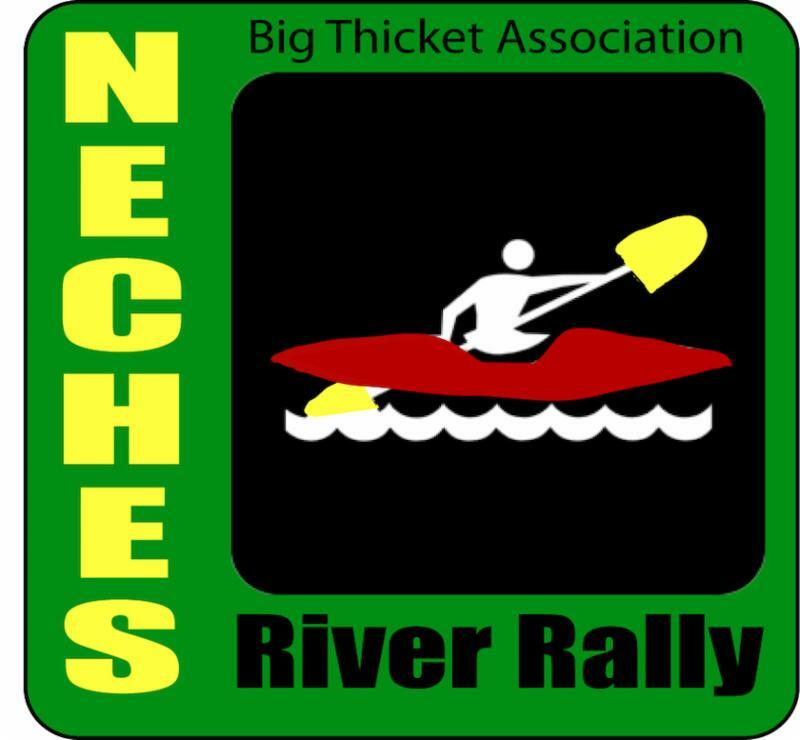 Paddlers float a short distance down the Neches to Lake Bayou and into the Big Thicket National Preserve. This trail provides a great opportunity for paddlers to experience wildlife and ecology. Paddlers would have the option to dock their boats on some parts of the trail and walk on the banks. Collier’s Ferry to Lake Bayou has been proposed to be an official Texas Paddling Trail with Texas Parks & Wildlife. Collier’s Ferry was the main crossing on Old Jasper Road and alternate crossing on Opelousas Trail from Liberty through Beaumont to Louisiana. Used as early as 1750, route followed Indian traces and was the “highway” for explorer-settlers, priests, soldiers, trades from Spain, France, and Anglo-America. The ferry's most important use was as a cattle crossing on famous Opelousas Trail from 1820s to 1900. Herds came this way to bypass the streets of Beaumont. Although others ran it during 1831-1950 career, the ferry crossing took its name from the John Collier family who operated it for 50 years.